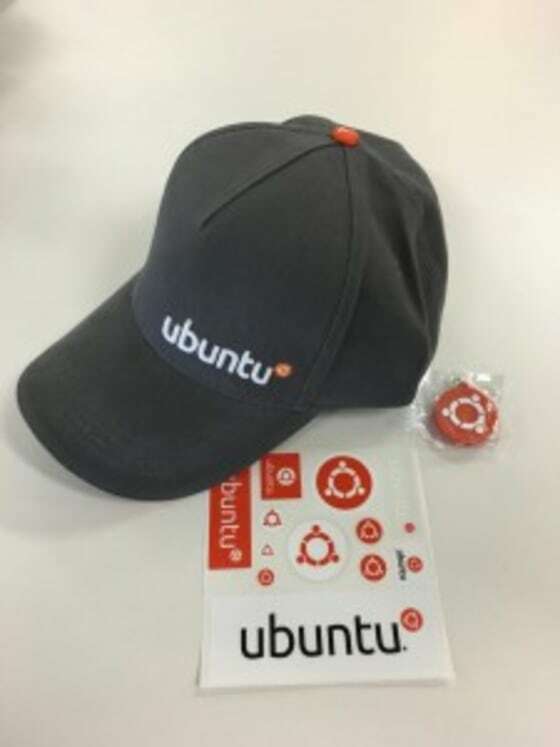 Today we celebrate our amazing Ubuntu Community and show our appreciation for all the hard work put into making Ubuntu what it is today. 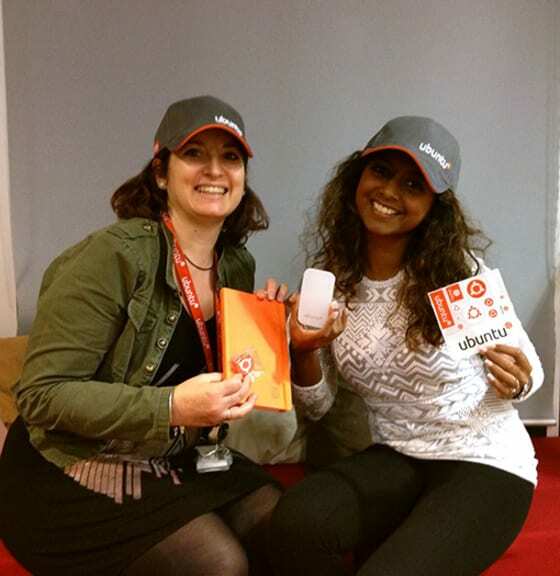 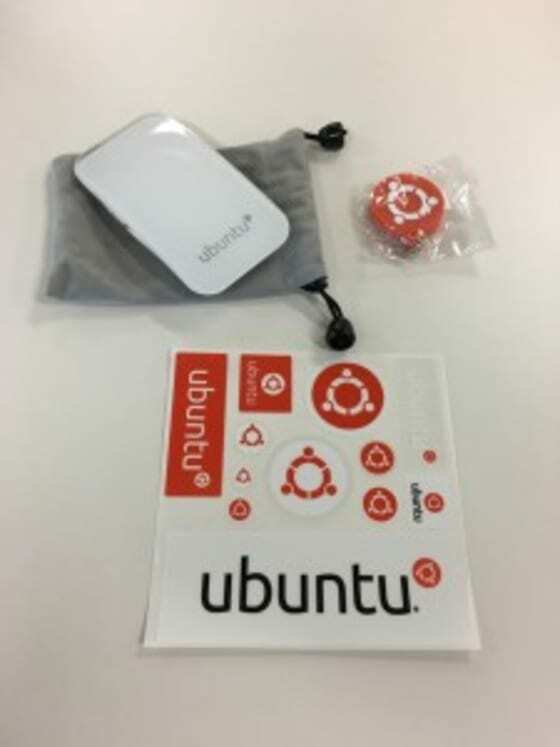 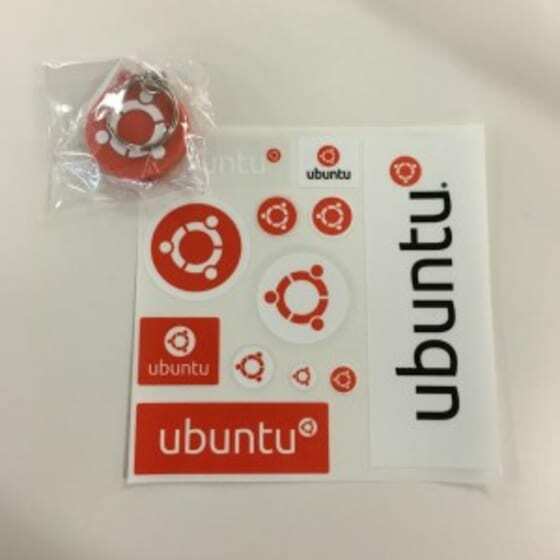 We’ll send everyone an official Ubuntu keychain and sticker pack. 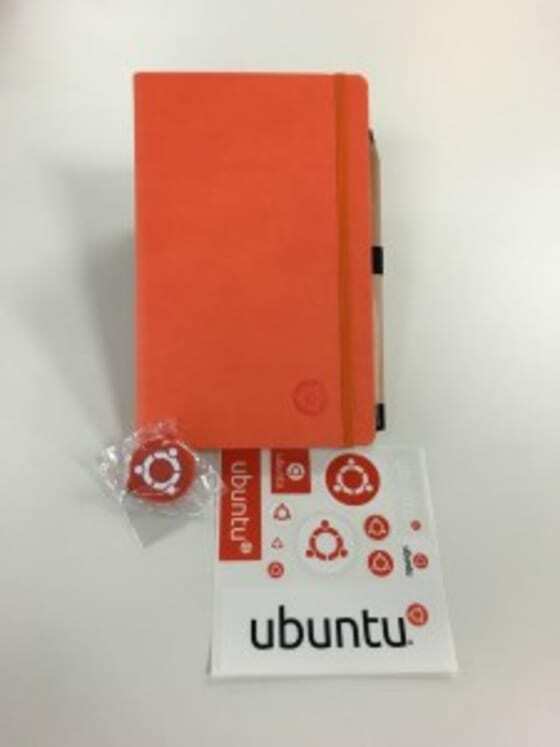 For everyone who works out of passion and love for Ubuntu: we thank you, and hope it will encourage more contributors to join and make Ubuntu even better!